white - Fudge Farm Northland's white pot. Who made the pot? 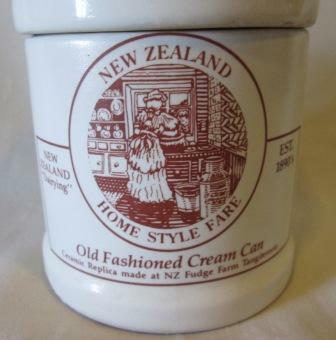 Fudge Farm Northland's white pot. Who made the pot? 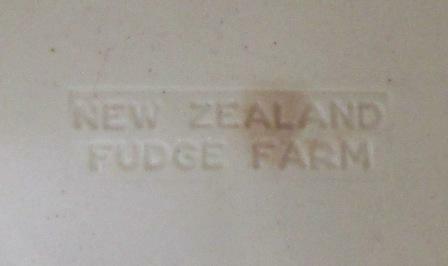 Re: Fudge Farm Northland's white pot. Who made the pot? 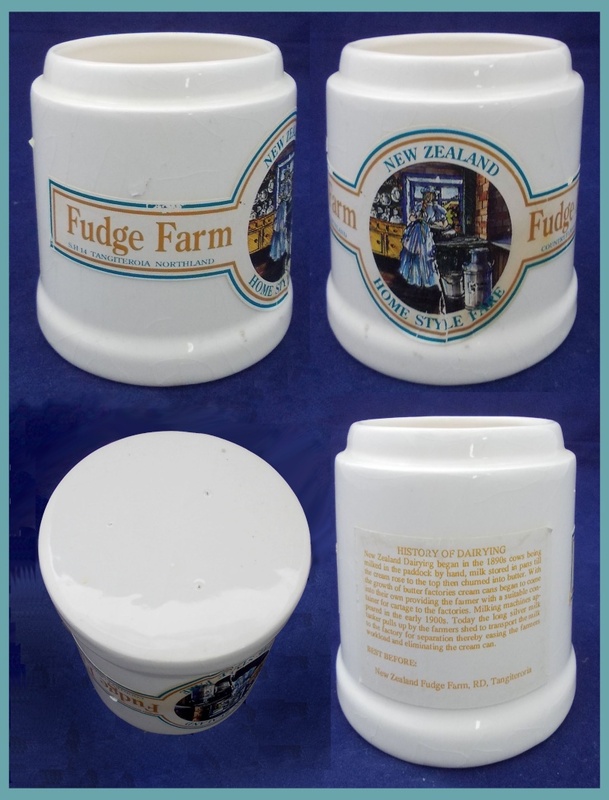 I'm pretty sure Fudge Farm was already in operation when we moved to Whangarei in the mid-1990s, and I think they are still going. 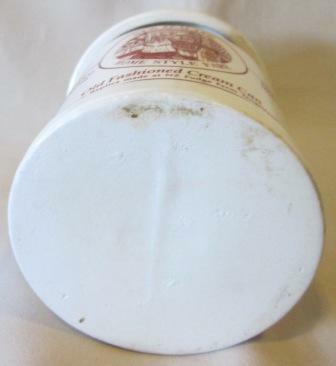 14cmh Cream Can that answers a few questions. this label is printed on, and says.. 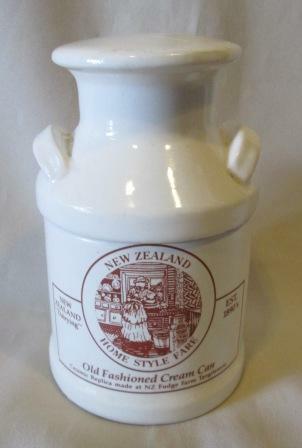 Ceramic Replica made at NZ Fudge Farm Tangiteroria. theres no marks on bottom but it is marked inside..